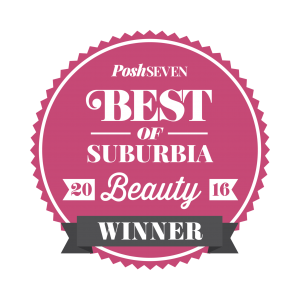 Board Certified By The American Board of Plastic Surgeons. New technology for the cosmetic removal of fat continues to advance quickly. Because of the the millions of dollars spent in marketing and disinformation, it is extremely difficult for patients to safely choose between various different options. The two newest technologies for non-surgical fat removal are Coolsculpting and Sculpsure. We can give you an honest opinion because we have both. 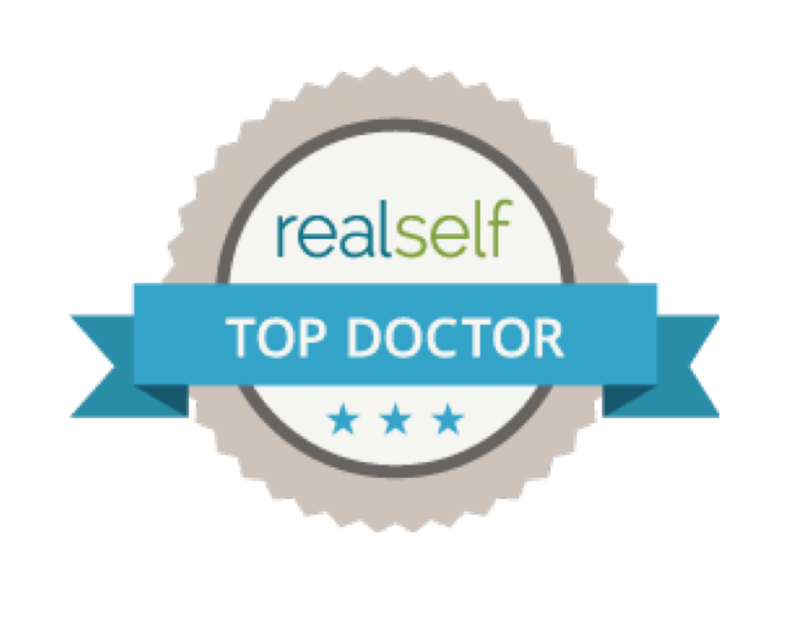 Why Choose a Non-surgical Option for Fat Removal? To be clear, we are not necessarily advocating for a you to choose a non-surgical option for your fat removal. Both Coolsculpting and Sculpsure are merely additional options that we have available for you; it is up to you to make an educated choice about the option that works best for you. There is no substitute for the efficacy of liposuction for genuine fat removal. Liposculpsure is another name for liposuction because the procedure has the ability to sculpt and mold your body as well as the ability to remove up to 6 liters of fat in a single treatment safely according to the ASPS advisory board. Liposuction, however, is a surgical procedure that requires a week of recovery and another few weeks of wearing a surgical girdle. Both Coolsculpting and Sculpsure have the ability of reducing your fat in any given area by about 20% per treatment. While this is not as significant as the results from liposuction, these treatments are variably pain free, require less than an hour or two to perform, and have no recovery time. Our office has owned and used the Sculpsure device for over 2 years. 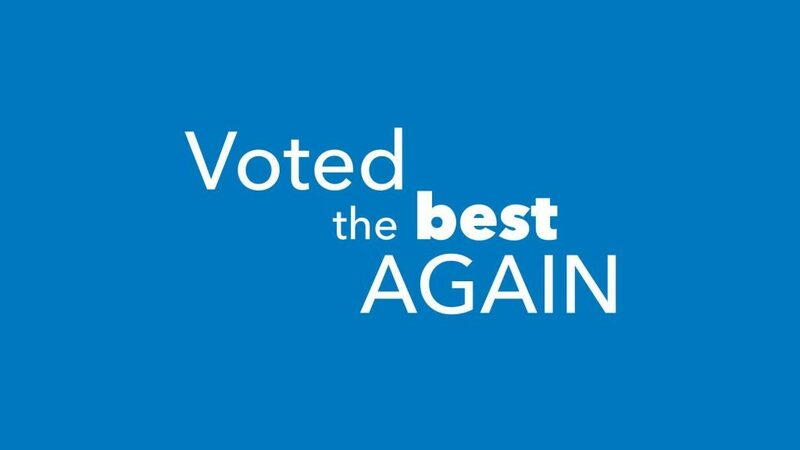 Because we were not getting the results that were promised from the device company (the expected 20% reduction in fat that we expected and advised our patients) we purchased a Coolsculpting device which we have been more than happy with! How Do Non-surgical Fat Removal Devices Work? Even people who exercise and are careful about what they eat still have fat that they just can’t seem to get rid of, often around the waist. All the non-surgical devices that destroy fat including both Coolsculpting and Sculpsure do so by providing external energy that penetrates below the skin, targets, and destroys the fat cells. That’s where the similarities end. Coolsculpting provides cold energy while Sculpsure provides heat energy. CoolSculpting works by drawing the tissue in the targeted area into the applicator device. The device applies suction while cooling the area, causing the fat cells to freeze. The frozen cells are no longer viable, and so your body naturally clears away these dead cells. Once these dead cells are removed, the treated area appears smoother and more contoured. Treatment takes about 1 hour. Coolsculpting wins the New Beauty Award and highlights Dr. Chang. Sculpsure uses an external laser to heat and destroy the fat cells in the targeted area. The heat energy extend slightly beyond the immediate treatment area. This thermal spread helps to create a natural transition between the treated and untreated parts of the body.Cooling plates are used used to keep you comfortable while the fat heats up. The body will gradually remove the dead fat cells over the next few weeks.Treatment takes about 30 minutes. Both CoolSculpting and Sculpsure are FDA approved for the nonsurgical removal of stubborn fat but CoolSculpting is currently approved to treat more areas of the body. CoolSculpting is also the only non-invasive fat reduction procedure that is FDA approved for use on the chin, so unlike Sculpsure, it can also be used for facial contouring. SculpSure received FDA approval in 2015. Sculpsure has been FDA approved to treat the abdomen and flanks only. FDA approval is currently being sought for other areas of the body, including the chin. 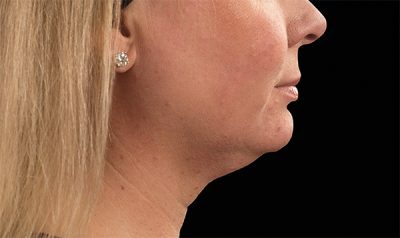 While other areas can legitimately be treated ( except for the chin and neck ), those areas would be considered off-label treatments for the device. Both nonsurgical options are relatively painless procedures that take less than an hour for your treatment. As nonsurgical procedures, there is no requirement for anesthesia or needles. Coolsculpting uses a suction device to pull the fat into the device to cool it down. Imaging a vacuum cleaner head sucking on your skin. The pull on the skin can result in some redness, swelling, and occasional bruising. Despite these findings, patients will generally return to normal daily activities immediately. There are no restrictions on your daily workout. These issues generally resolve within a week or two, though numbness in the treated area can persist for several weeks. SculpSure does not require any suction or massaging. The fat is heated by plates that are placed on the surface of the skin. There is intermittent cooling of the tissue. Patients will often describe a tingling sensation and some mild cramping depending on the intensity of the treatment. There will be minimal redness, swelling, and less bruising than with Coolsculpting. Both Coolsculpting and Sculpsure are excellent options for the nonsurgical removal of isolated fat pockets. Neither options are meant for weight loss or total body sculpting. Motivated patients can expect up to a 20% reduction of targeted fat after about 3 months. Patients will need to maintain a health diet and lifestyle. While fat in the treatment area are permanently eliminated, that does not mean that the remaining fat in this or any other area cannot get bigger with weight gain. With CoolSculpting, you can expect to start seeing changes in the treated area as early as 3 weeks after your first treatment, but you’ll have more dramatic results after 2 to 3 months. SculpSure can be a little quicker to show results. You should see changes at 6 weeks after your treatment, and you’ll reach optimal results around 3 months out. Coolsculpting and Sculpsure are both excellent treatment options for the targeted reduction of isolated stubborn fat. 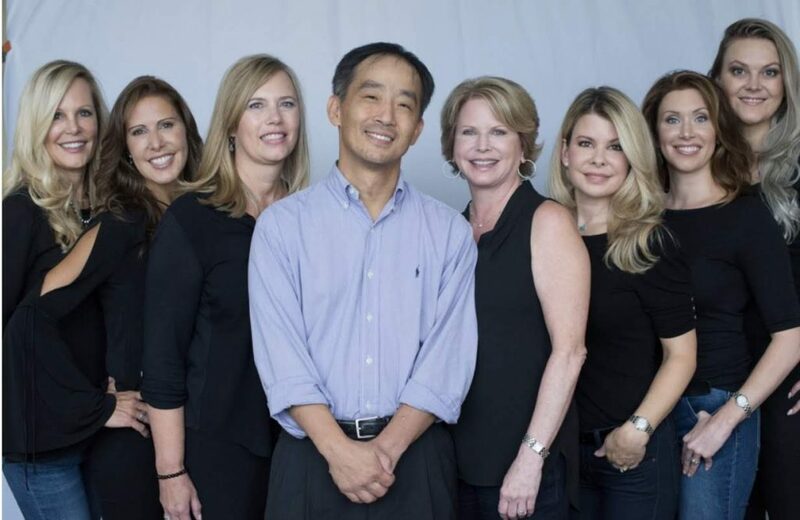 Dr. Chang and their office in Leesburg, Virginia has both for you. 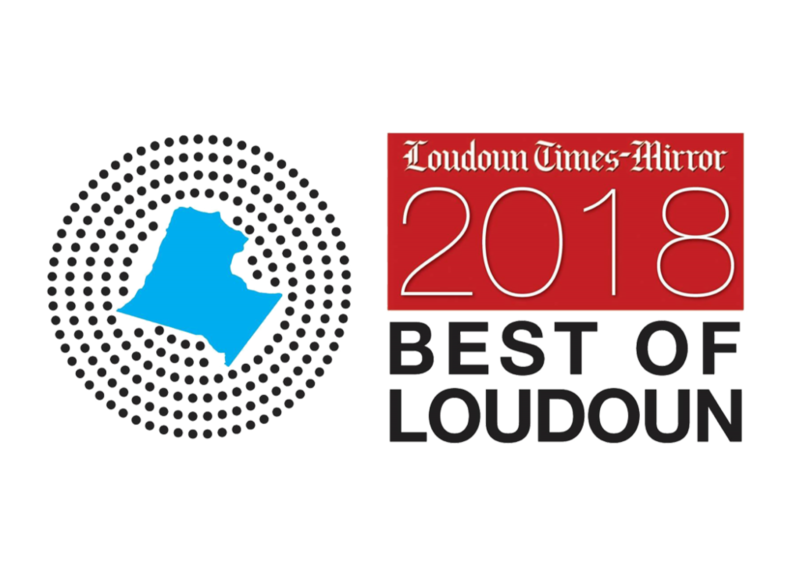 If you are looking for Coolsculpting in Virginia, Sculpsure in Virginia, or Liposuction in Virginia, we will help you with your choice during your complimentary consultation. If you want to find out if you’re a candidate for one of these body-contouring procedures? 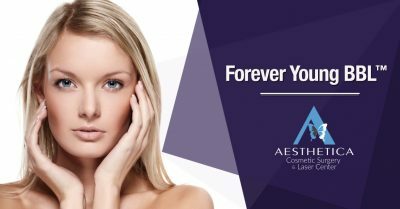 Call Aesthetica Cosmetic Surgery and Laser Center at 703-729-5553 or www.gotobeauty.com to set up an appointment for a consultation with Dr. Chang. Dr. Phillip Chang is known to be one of the best surgeons in Virginia after performing thousands of procedures for almost 20 years. 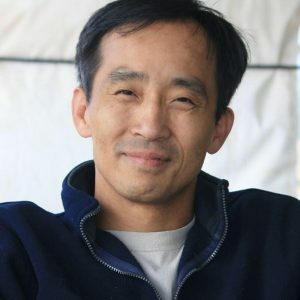 His innovative techniques have been highlighted in national magazines and educational channels prompting patients across the country to send revision breast reduction procedures to his office in Northern Virginia outside of Washington, DC. Radiance is a upscale salon and medical spa with highly trained hair stylists, master estheticians, nail technicians and cosmetic nurses that can offer a complete beauty package for our patients. 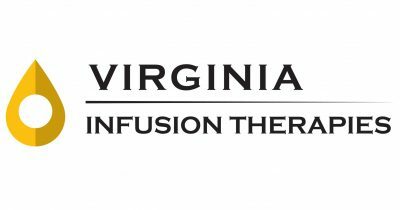 We are happy to endorse the Virginia Infusion Therapies, who provides essential treatments for patients who suffer from debilitating depression. The majority of patients who suffer from depression fail conventional options including antidepressants and talk therapy. Ketamine infusion has been shown to be effective in close to 70% of patients who otherwise fail conventional options for their depression. 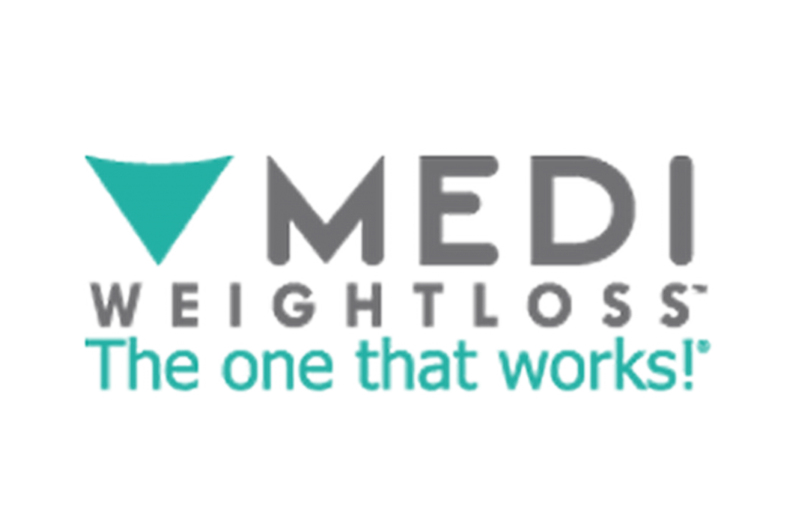 Medi provides physician-supervised weight loss and nutritional counseling. Their services are ideal for patients hoping to lose weight before surgery or maintain their cosmetic results after surgery. Acne is the most common skin condition in the U.S. affecting nearly 50 million Americans at any time. Acne is caused when hair follicles become clogged with oil and dead skin cells. It can often be persistent and unsightly. How can I reduce my brown spots from aging and sun damage? Brown sun and age spots are some of the first signs of aging and sun damage. Creams such as hydroquinone and retin A. Hydroquinone is a bleaching agent while Retin A increases cellular turnover. Over-the-counter creams will generally not have high enough concentrations to be effective. Forever Young BBL – Cutting edge technology providing the most powerful and effective IPL option. The Forever Young BBL uses Broad Band Light to alter skin melanin and rejuvenate cellular DNA. Instead of spending time and money on ineffective skin care products many of our patients have turned to the Forever Young BBL to make their skin more vibrant and youthful; reducing brown and red pigmentation problems, promoting collagen, and rejuvenating cellular DNA. It is the most popular laser treatment in our clinic. Up to 80% improvement after a single treatment. How can I reduce my fine lines and wrinkles? Fine facial lines and wrinkles are a result of UV sun damage, the breakdown of collagen, and a decrease in skin hydration. The Micro Laser Peel and the Profractional Laser are ablative lasers designed to reverse these changes. Results depend on the depth of treatment. Recovery from a maintenance treatment can be as little as a day; but recovery from aggressive treatments can be as much as 7 days. Many patients will benefit from the addition of the Forever Young BBL ( Triple Laser Package ). Sick of your underarms smelling like onions? Is nothing you do good enough to get rid of the sweat? FINALLY: a real solution. Rejuvenate Your Skin With Forever Young BBL! Look 10 Years Younger After a Forever Young BBL treatment which will clear up spots, aging, and outstanding marks on your face. Why look your age when you could look forever young? The two newest technologies for non-surgical fat removal are Coolsculpting and Sculpsure.. What’s the difference between Sculpsure and Coolsculpting? 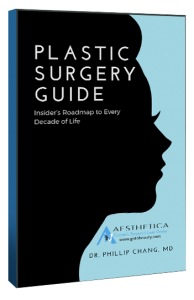 One of Virginia’s top plastic surgeons explains!